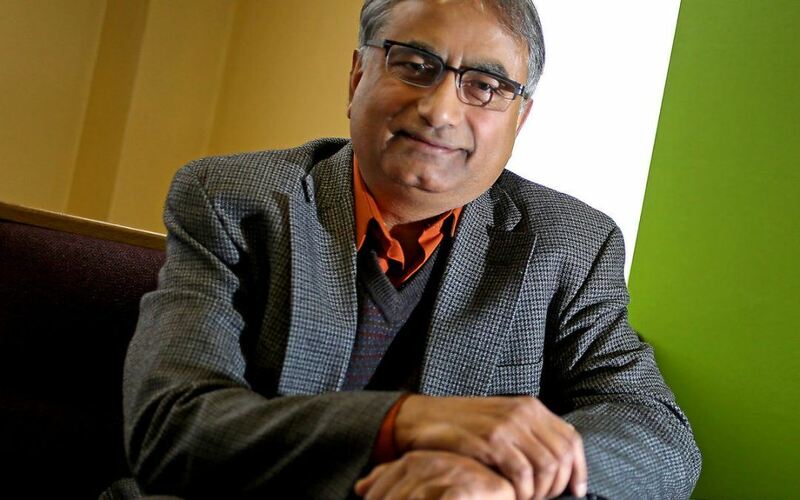 Masood Akhtar is an Indian-born proud American Muslim entrepreneur and an Activist. Living in Madison for over 30 years, he is actively involved in numerous projects. To address the environment of Islamophobia and fear during the recent Presidential campaign, he spent significant amount of time addressing this issue in cooperation with leaders from the Madison Muslim Community, law enforcement officers, elected officials, local media and the general public. Imam Alhagie Jallow was born in Mbollet, Gambia in 1987. After completing his primary studies, he traveled to Diourbel, Senegal where he completed the memorization of the Qur'an. Upon returning to Gambia, he taught Qur'an while completing his secondary education and received a scholarship to study at the Islamic University of Imam Muhammad bin Saud In Riyadh, Saudi Arabia. Alhagie graduated with a degree in Shari'ah and learned from some of the foremost Islamic scholars of our age. Alhagie is the Imam of the Masjid Us-Sunnah in Madison since 2009. He leads prayers, conducts lectures, organizes Islamic education classes for children. Sarah Schlosser was born in Iowa and raised in Nebraska. She spent most of her life in the Midwest and raised in a Presbyterian home attending church weekly but drifted away from her religious practice during her young adult life. Sarah has always been searching for the truth that supported her unwavering belief in God. Islam came to her from two directions - the ever present media feed about the terror of ISIS and the kind generosity of Muslims in Tanzania and Kazakhstan. As she "explored these contradictions, she unlocked what had been inside of her and converted to Islam in 2016. John W. Vaudreuil is recently retired United States Attorney for the Western District of Wisconsin. He was an Assistant United States Attorney in the district since January 1980 As US Attorney, Vaudreuil led an office committed to the fair and equal enforcement of federal law, including civil rights laws, both in civil and criminal cases. As the chief federal law enforcement officer, Vaudreuil has also tirelessly worked to build relationships of trust and understanding with communities that might be targets of civil rights crimes. Lecture Questions? Contact Mike Di Iorio at: mdiiorio1234@gmail.com or (608) 257-9164.